A commercial farm of nearly half a million birds in Western Russia has tested positive for H5N2 HPAI. This latest outbreak in a series in Russia was reported to the OIE on 16 August 2018. The outbreak has lead the NFU to warn UK farmers about the approaching the autumn migration season as the risk of infection to poultry in the UK will start to increase. “Therefore we strongly recommend that all poultry keepers regardless of the number of birds per flock familiarise themselves with government guidance on good biosecurity and how to report suspicion of disease appropriately,” the NFU said. 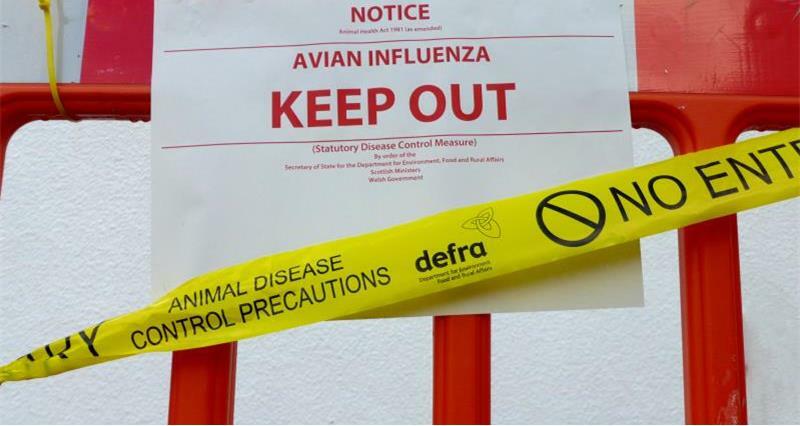 A short Preliminary Outbreak Assessment on the detection of H5N2 HPAI in Russia will be available from Defra shortly.